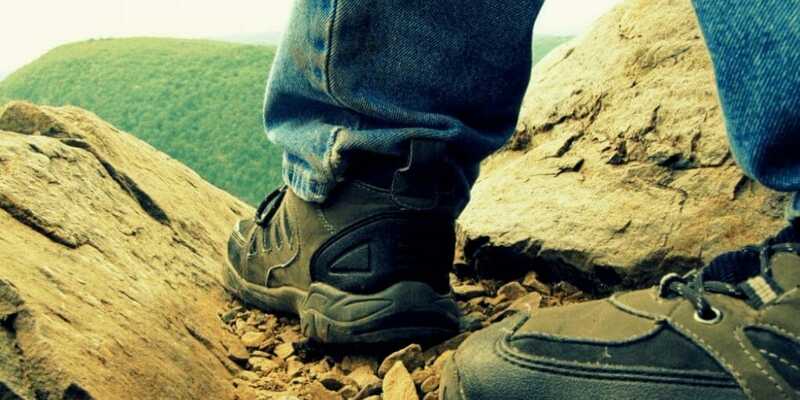 Marketing can take you on a long hike. Getting get more potential customers to raise their hands is not better if you don’t know how to nurture for progression. The goal of lead nurturing is to help potential customers on their buying journey. It’s about helping them progress along the way to make a decision. Or doing random acts of nurturing via email only. True nurturing involves a sometimes long and circuitous path, but along the way, you’ll be building long, meaningful and trust-filled relationships with the right people. How? By interviewing recent customers about their buying journey. You can follow Brian Carroll, Twitter @brianjcarroll.